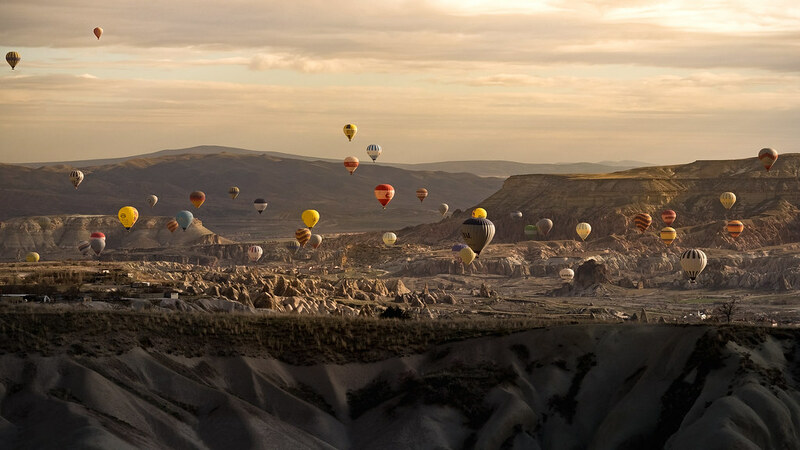 Flickr member Altug Karakoc posted this fantastic image of hot air balloons in the air above Capadocia, Turkey, taken with his Fuji X-T1. The early morning light on the balloons really makes this image breathtaking. 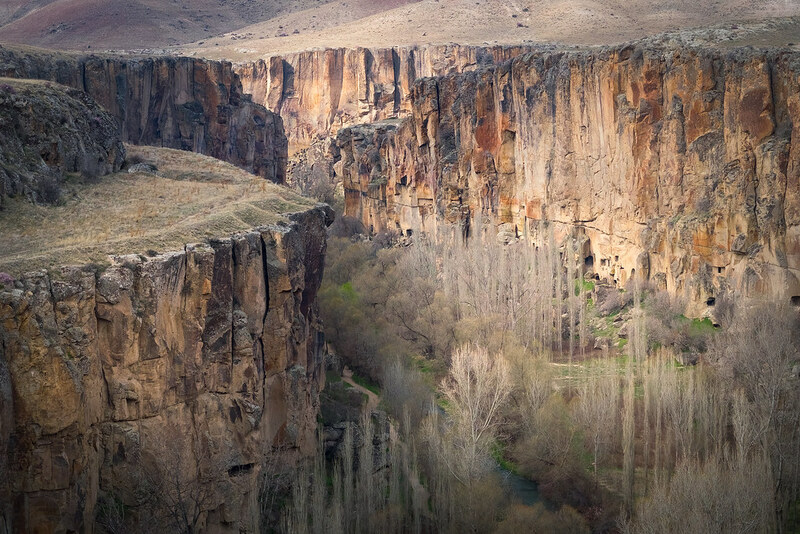 Flickr member Altug Karakoc posted this dramatic image of Capadocia, Turkey taken with his Fuji X-T1. This is an advertisement for Turkish Airlines done by Rob Whitworth with a variety of techniques including hyperlapse. 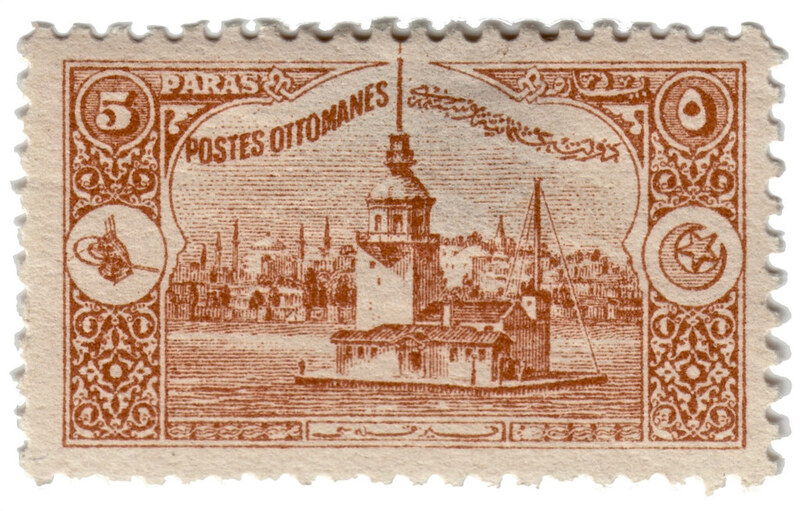 It’s an amazing tour through Istanbul, Turkey. I highly recommend zooming it out. Watch more than once to see new details including the stray cats. I’ve posted Rob’s worth before here: Barcelona Go!. 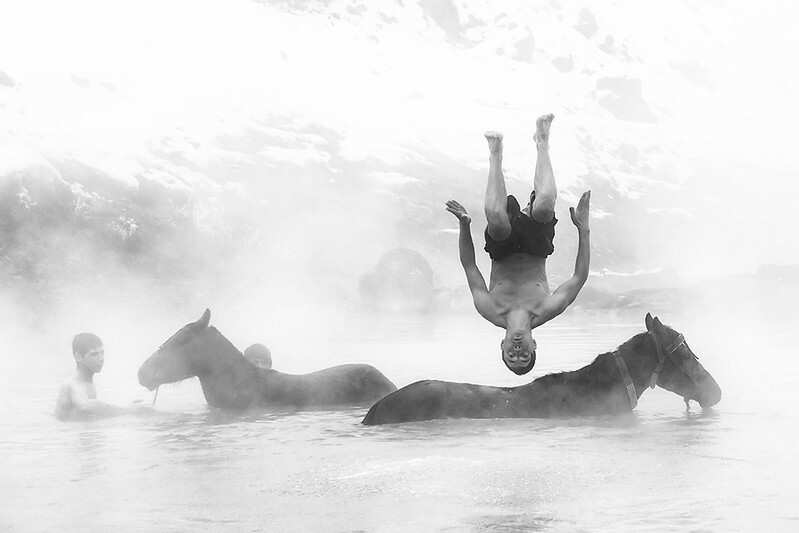 My flickr contact Alper posted this fantastic image of a group of boys washing horses in a natural hot pond in eastern Turkey with one doing a sumersault. 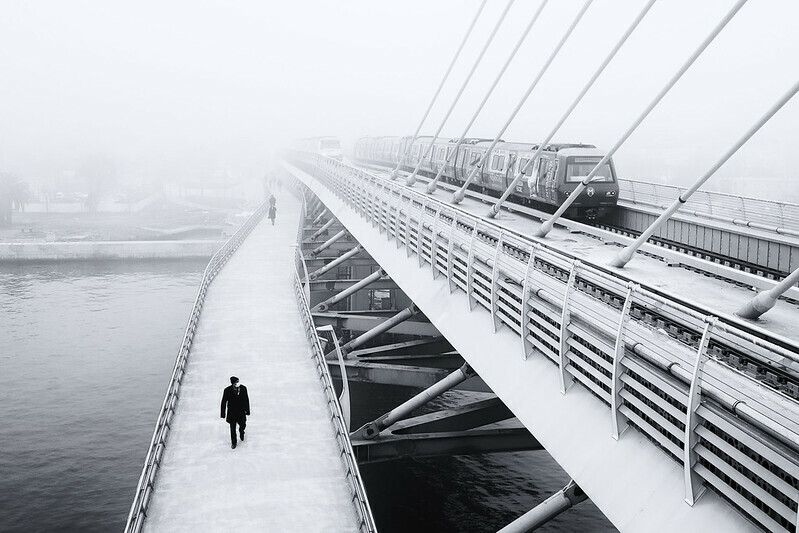 My flickr contact Alper posted this image of a bridge with both trains and pedestrians on it, in fog in Istanbul, Turkey. 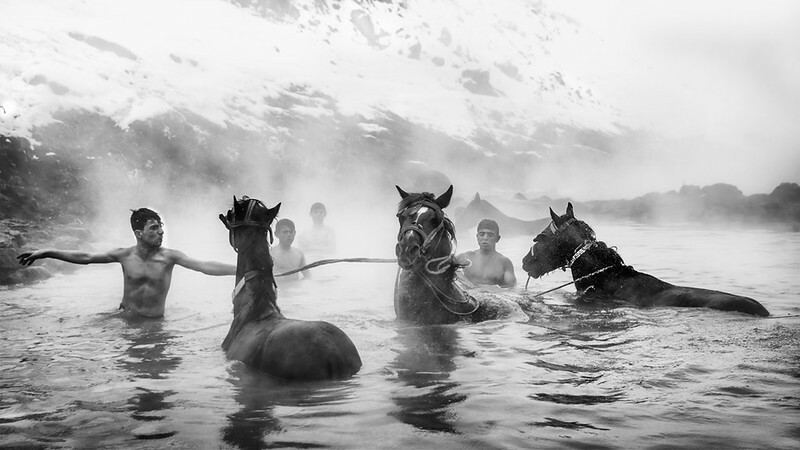 My flickr contact Alper posted this fantastic image of a group of boys washing horses in a natural hot pond in eastern Turkey. Flickr member Tony Klimas took this great long exposure image of Istanbul, Turkey at night with his Ricoh GR. Very nice image, the billboard on the building up front caught my eye. Actually, I can’t tell whether its a static billboard or video. My flickr contact Maciej Dakowicz has done it again: a great street shot from a bus stop in Kadikoy on the Asian side of Istanbul, Turkey. Flickr member Bernardo Ricci Armani took this excellent image of what looks like a mall in Istanbul, Turkey with a Ricoh GR.